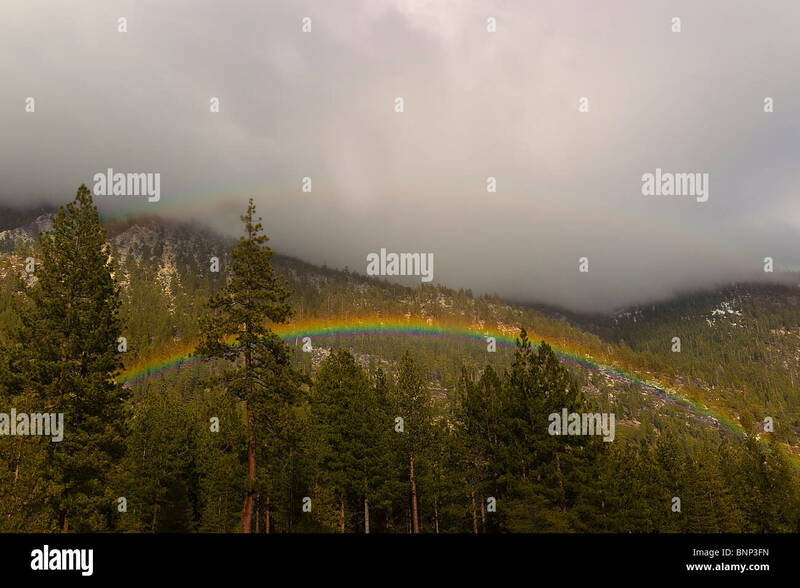 Rainbow appears over trees as rain shower passes through the north end of Lake Tahoe, Nevada, USA. 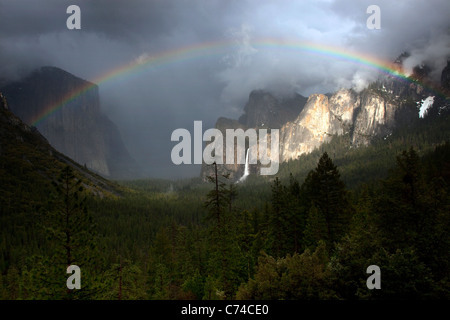 A beautiful rainbow appears over Yosemite Valley following a rain storm. 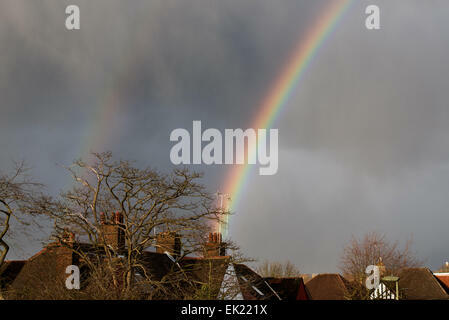 A double rainbow appears over North London rooftops after a rain. 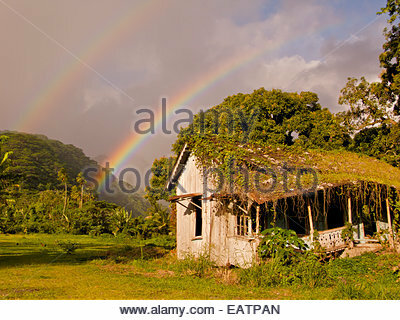 A double rainbow appears over an abandoned house in rural Tahiti. 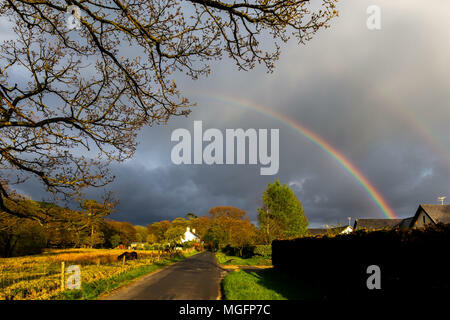 Pontrhydfendigaid, Ceredigion, Wales, UK 28th April 2018 UK Weather: After a nice calm day a beautiful rainbow appears over Pontrhydfendigaid during a short spell of rain this evening. 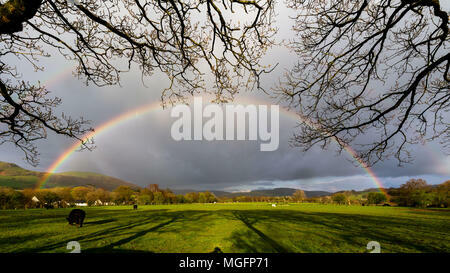 © Ian Jones/Alamy Live News. 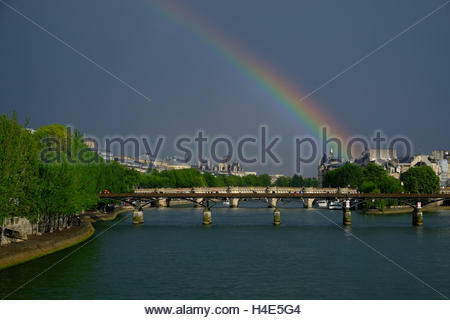 A colorful rainbow appears after an afternoon rain over the Seine River near the Louvre. Ballydehob, West Cork, Ireland. 10th Feb, 2019. 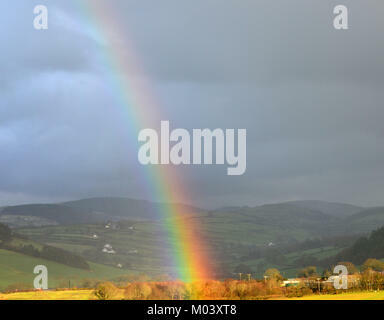 A rainbow appears over Ballydehob after a very cold, mixed day of sunshine and wintry showers. Next week will become milder. 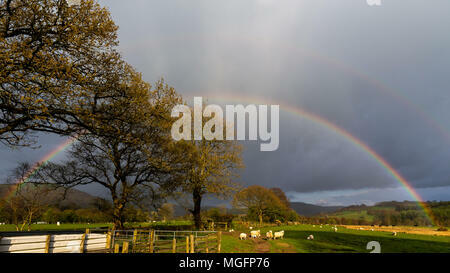 Credit: Andy Gibson/Alamy Live News. 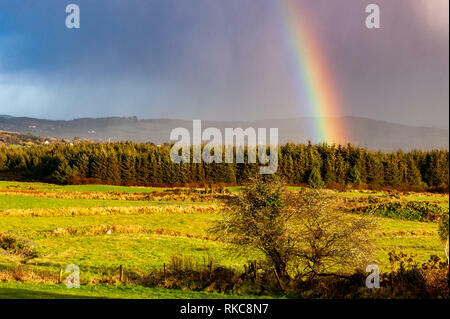 Ballydehob, West Cork, Ireland. 20th Sept, 2018. 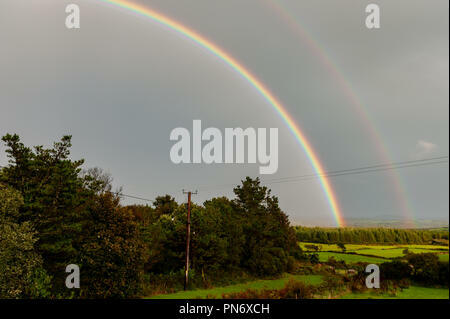 After a day of incessant rain, a double rainbow appears over Ballydehob. 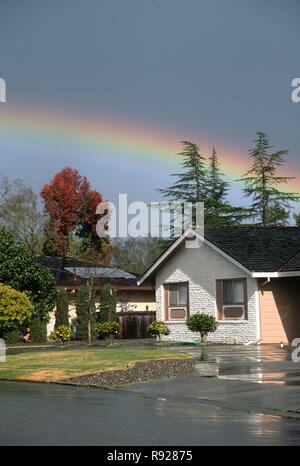 Rain will return this evening and into tomorrow. 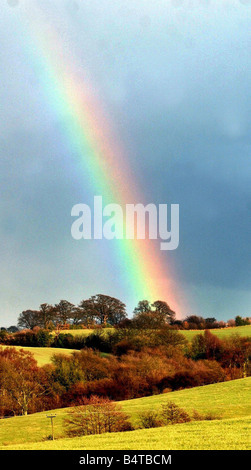 Credit: Andy Gibson/Alamy Live News.